Performance marketing has completely changed the way companies advertise and sell products. It has also impacted the way we measure the success of marketing campaigns. In the past, attribution was nearly impossible. Today, performance marketing campaigns give you the ability to measure everything from brand reach to conversion rate down to a single ad. This new age of data-driven marketing has given advertisers valuable insight into their performance, which has helped them optimize their campaigns according to the best cost per acquisition. As advertising becomes more transparent, advertisers are looking beyond branding to build marketing strategies with proven ROI. Performance marketing was born from a need to decrease cost per acquisition and increase ROI. With performance marketing campaigns, advertisers pay when a specific action is completed, rather than for impressions or clicks. While major corporations can spend millions of dollars on branding, most businesses need to focus on the bottom line to stay profitable. Performance marketing puts power back in the hands of the advertiser. You determine the action, then pay when that action has been completed – whether it’s a sale, lead, or click. The main benefit to performance marketing is that it’s 100% measurable. Thanks to new technology and advanced ad platforms, all your campaign metrics are tracked and reported for your convenience. In addition to better tracking, performance marketing is ROI-focused, which means less risk for the advertiser. With less risk, quicker launch times are possible. No more pushing for approvals. In most traditional forms of advertising, the advertiser pays a fee up front for ad space independent of performance. That could mean hundreds to thousands of dollars spent without ever seeing a conversion. With performance marketing, advertisers only pay for successful transactions. Measurable ROI is the key to successful digital marketing. There are several ways to track performance, including the use of marketing tools. It’s important to track ROI regularly, but give your campaigns time to gather data. It’s impossible to optimize any campaign without adequate data. Desktop now falls by the wayside, as marketers and their clients look to reach people on mobile. This new landscape is changing practices long favored by SEM and SEO professionals. Search engine optimization professionals who previously relied on keyword optimization and link building to improve website rankings now must look for ways to utilize unique and engaging content. Likewise, search engine marketers had to learn to navigate complex enhanced campaigns, how to optimize for mobile, and how to leverage PLAs. Like with any marketing campaign, there are some potential challenges and pitfalls that can come with performance marketing campaigns. These may include compliance-related issues concerning regulatory rules, publisher fraud, and placement transparency. Fortunately, there are several tools, such as fraud detection, that advertisers can use to avoid these problems. Before you can measure the success of any campaign, it’s important to establish your campaign goals. Whether it’s to generate brand awareness or sell products, it’s important to set goals prior to launch. Many ad platforms require you to establish goals before creating ads or setting up campaigns. Your campaign goals determine where your ads are shown, who they’re shown to and other factors vital to success. Once you have established your campaign goals, you can use ad platforms to create campaigns that target those specific goals. With a strong team and a well-developed strategy, you’re ready to launch your performance marketing campaigns. The real work kicks in post-launch. Campaigns begin to generate data the moment they launch. It’s up to the marketer to optimize individual campaigns for performance, but the advertiser must also optimize for top-performing ad sources. Keep track of analytics and metrics to determine which sources of traffic are performing best, then allocate ad funds accordingly. Use performance marketing campaigns to grow sales and increase your return on investment. 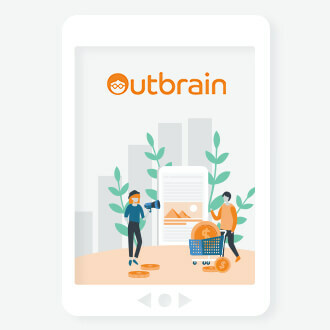 Nir is heading the online Customer Acquisition for Outbrain. He was previously the Head of Media Department at GO Internet Marketing specializing in performance marketing. Prior to that, he worked at Google Dublin as an Account Manager for eCommerce B2B and Healthcare clients. 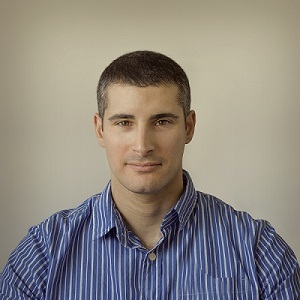 Nir lives in Israel with his wife and 2 daughters. Thanks Nir Elharar For Sharing a Information and Give detail of Marketing. 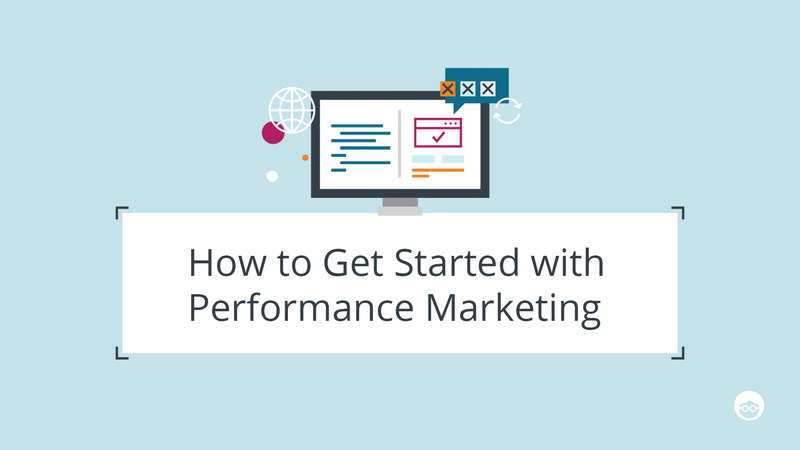 performance marketing represent obvious benefits in terms of good ROI & business results. However, in the long term I suppose overall brand image might be jeopardized for the sake of good results. What is your opinion on this issue? My advice is to always keep your brand safe and clean. In my strategy, I try to see everything with a holistic approach. that’s a good answer. Performance marketing is just an enabler to drive better return for brands, brands still have to continue to drive brand image/brand love among consumers. A balance is needed. Quick business result is good, but sustainable brand growth should be ultimate goal. I second that! Thank you! 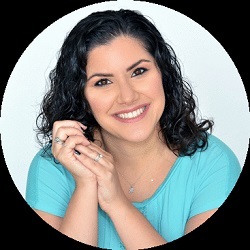 This is a great resource for me to use for my clients to read.